Leading up to the Academy Awards, there was a lot of attention placed on the gender differences between the way men and women are covered on the red carpet. The movement #AskHerMore gained traction through a lot of online feminist media as a call out journalists to ask women more than what she was wearing and how long it took her to get ready. I’ll admit, I love oogling at pretty dresses and examining accessories. I don’t mind reading about how women pick their outfits. I also appreciate a really good suit (especially burgundy ones). I do feel like it’s a copout only to ask those questions. Though I do not currently have cable (blame it on the just started paying student loans blues), I followed the 2015 Oscars via the Internet. I saw an equal amount of best/worst dressed lists between last night and today, but I also saw some things that really excited me. Apparently the mani cam was gone. Some might have missed it, but I’m not sure I would have. Several stars even plugged causes with their clothing including Steve Carrell and Jake McDorman who wore cufflinks that supported the UN’s He For She campaign. Laura Dern, too, got a chance to mention her ring that supported lung cancer awareness. The topics didn’t end with clothing. The quotes I’ve seen have brought up subjects such as ecological sanitation work and understanding alzheimer’s/ dementia. The acceptance speeches included some serious plugs real causes as well. Patricia Arquette’s passionate call for equal pay for women, important mentions of the continued fight against racism and two mentions of suicide awareness were all notable. Since several prominent actors were lost to depression and suicide this year, I was so pleased to see an end to some of the stigma of mental illness in Hollywood. Hearing winners Graham Moore and Dana Perry share personal stories had the opportunity to reach many. Just reading their speeches brought tears to my eyes. I can’t imagine a more important message to share to young and old actors alike (and just people…all people). There has been a lot to cover for this year’s Oscars and from most of what I’ve seen, it was well represented. Some may be mourning the loss of frivolous entertainment and glitter, I found it incredibly refreshing to watch the stars themselves take the lid off Hollywood a little and let us see that the real issues of the world don’t just disappear with expensive outfits, jewels and a professional makeover. 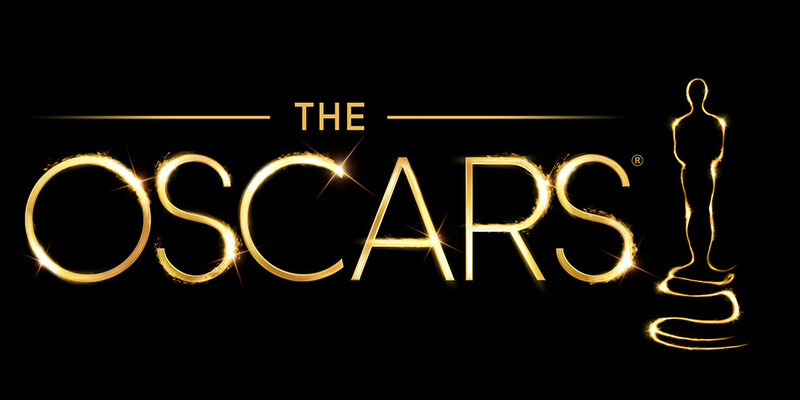 What do you think about the more serious turn the Academy Awards took this year?